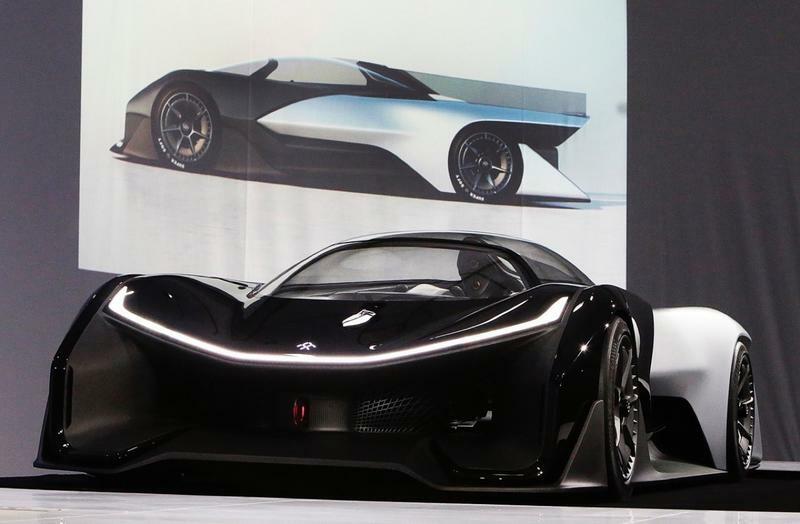 Faraday Future finally unveiled its electric concept car, the FFZERO1. 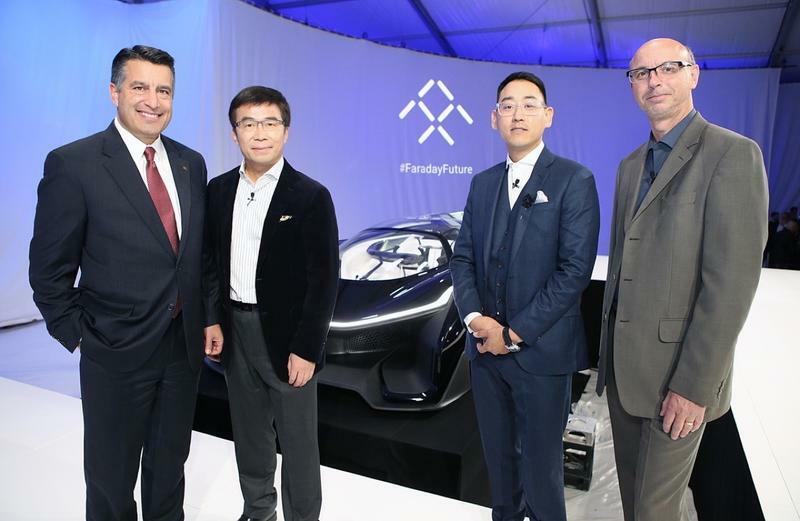 While Faraday Future is a start up, its brain trust includes veterans from across the auto industry including those with experience working for BMW, Jaguar and Tesla Motors. 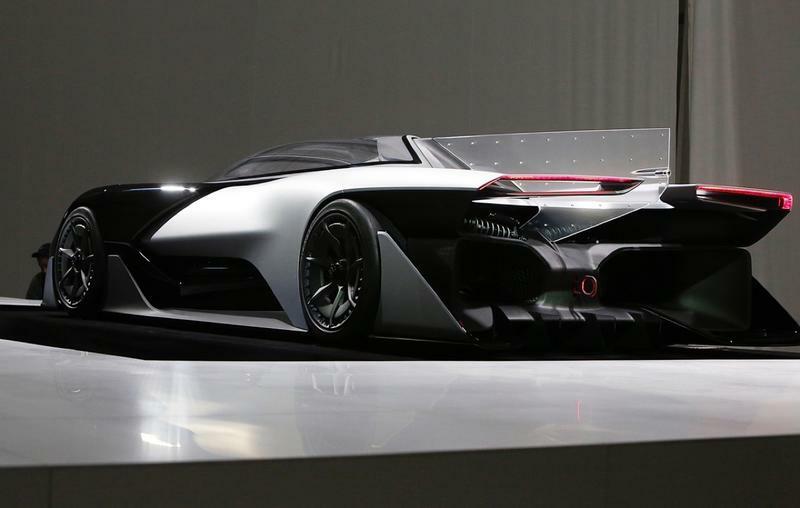 While the FFZERO1 is a concept car, it is really more of “a car of concepts,” according to Richard Kim, head designer for Faraday. It sounds more like a “developer’s device,” rather than a car we’d see on the road, instead a car the company can use as a testing ground for future development. 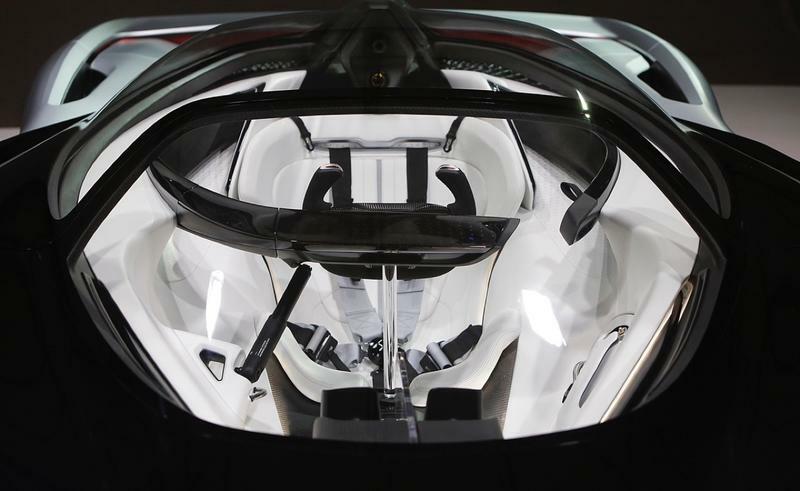 FFZERO1 features some wild new technology including oxygen and water fed to the driver through an elaborate helmet system, VR mapping, zero-gravity seating, and enough embedded tech in the cluster panel that will make any tech fiend blush. 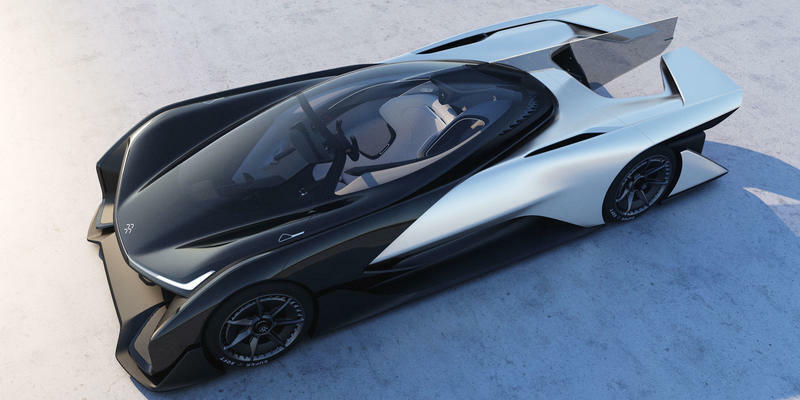 You can debate the looks and practicality of the FFZERO1, it is after all a concept car, but the true beauty of Faraday’s new concept car is its Variable Platform Architecture (VPA). VPA has the ability to be fitted on varying car types be it, sedan, coupe, SUV, truck, or whatever the tastes or needs of the driver are. It also takes into account a car’s battery capacity, motor configurations, drive train, efficiency, wheel base and crumple zones all using the same platform architecture. Faraday also promises its new cars will be equipped with autonomous driving capability when that day finally arrives. 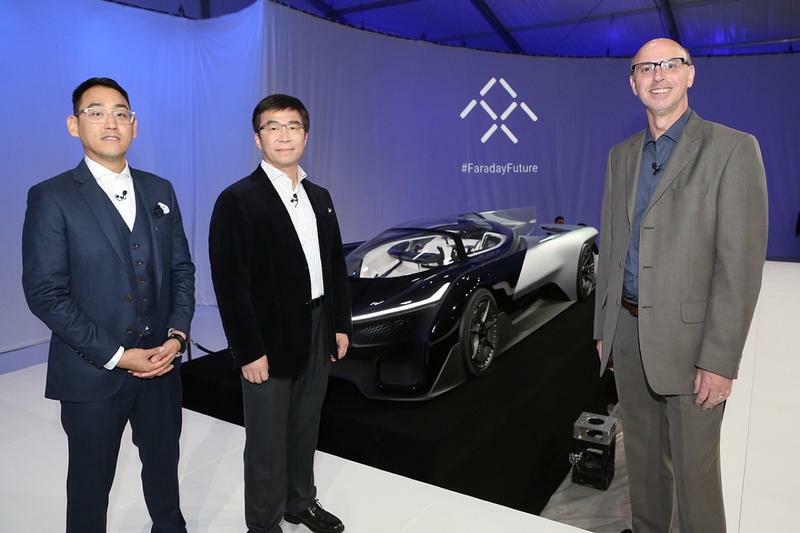 Faraday Future promises drivable cars will be available to purchase in just a few years, for record, it took Tesla roughly nine years from concept to creation, which was itself a remarkable feat. 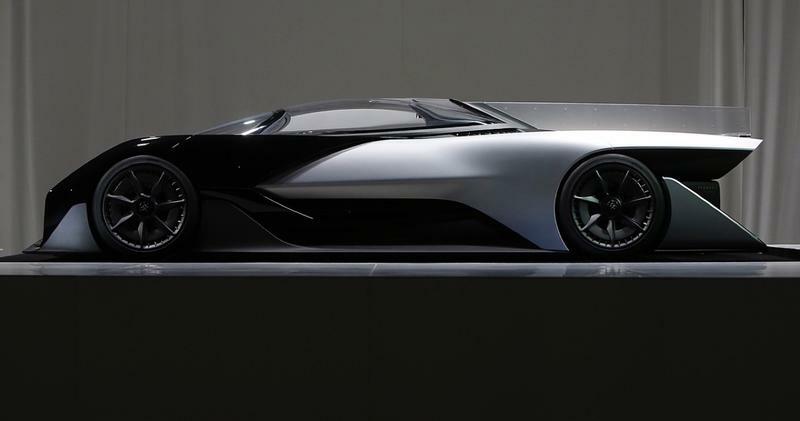 If Faraday Future can meet its own ambitious timeline it would nearly halve the time it took Tesla to get mass-produced electric cars on the road. 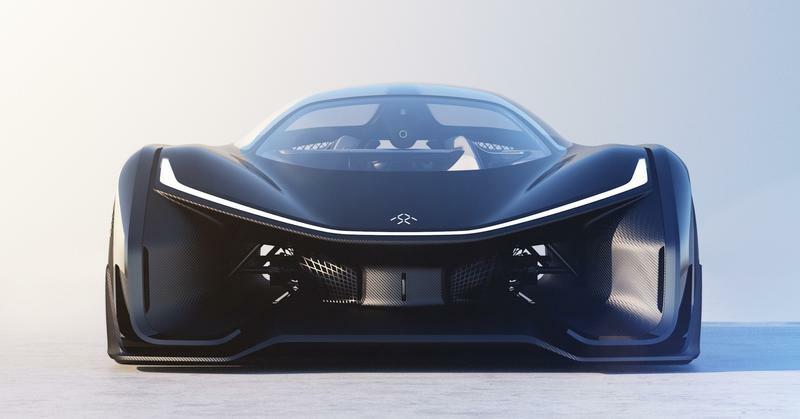 Faraday Futures plans to do this with its new factory, which it plans on breaking ground in a few weeks in Las Vegas, investing over a $1 billion on a new state of the art facility. Ding Lei, co-founder, SVP, Managing Director of See Plan and LETV also took the stage to announce a partnership with Faraday Futures. LETV has been compared to the Netflix of China, it also builds/sells consumer electronics. A really interesting strategic pivot for an entertainment/consumer electronics company. Then again, we know Apple has been interested in building its own cars. 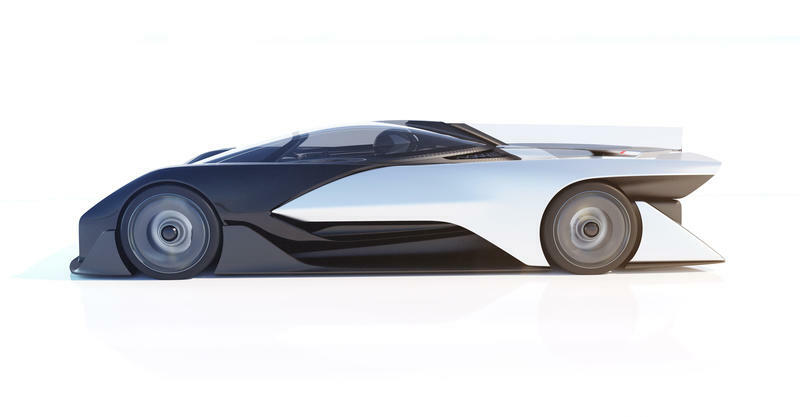 Faraday Futures seems like it plans to differentiate itself from Tesla, the leader in electric cars, by delivering completed cars more quickly. FF claims it can leverage VR, modeling and digital technology to more quickly deliver cars. It appears Faraday Futures was pointing to delays in Tesla’s ability to deliver new models on a timely manner like the Model X, and the more affordable Model E. Obviously though, that is something we’ll have to wait and see. Faraday Futures is still a start up after all and while it is easy to critique, it is much harder to build and deliver a finished product. What do you think? Will the next revolution in the auto industry come from a fresh new start up? Will we see a competitor to Tesla or a bust like Fisker?